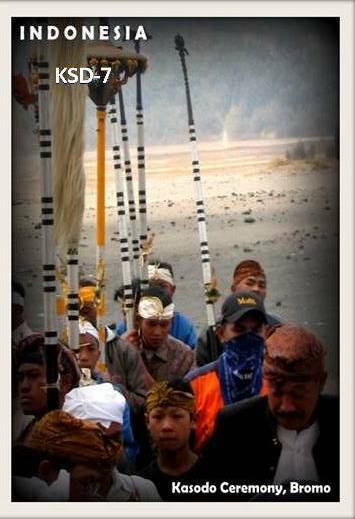 On the fourteenth day of the Hindu festival of Yadnya Kasada, the Tenggerese people of Probolinggo, East Java, travel up the mountain in order to make offerings of fruit, rice, vegetables, flowers and sacrifices of livestock to the mountain gods by throwing them into the caldera of the volcano. 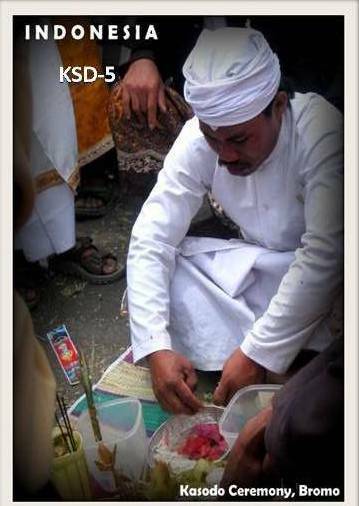 Om Wib… aku mau swap ama yang KSD-1 yaa…. Om Wib mau swap ama pc apa nih dari aku? 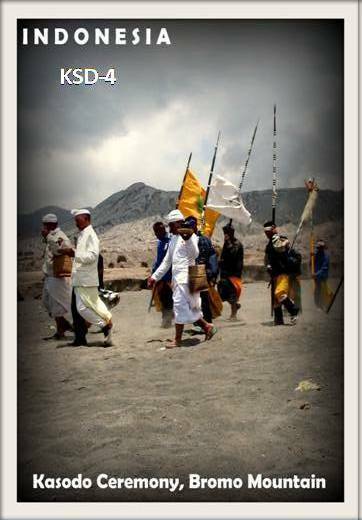 Album pc aku belum siap…. terserah aja mbak… ttg Batam boleh.